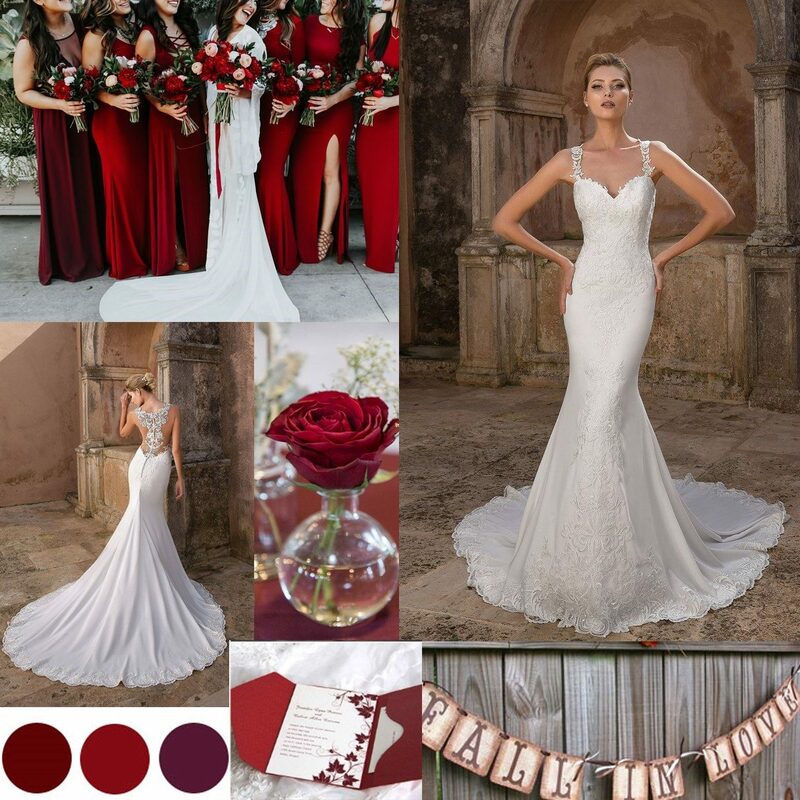 A Little Inspiration from Us to You! 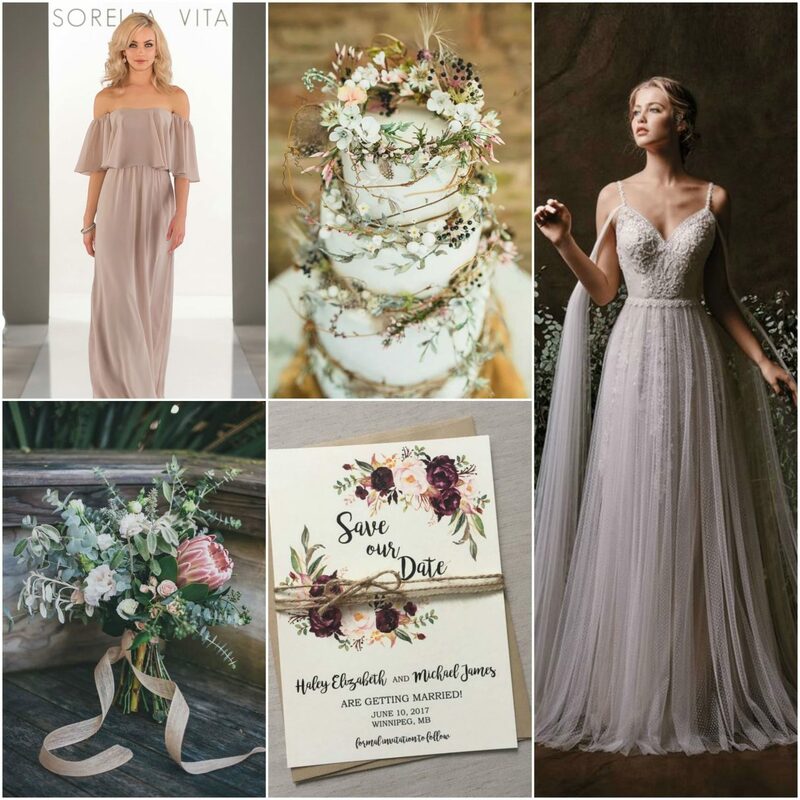 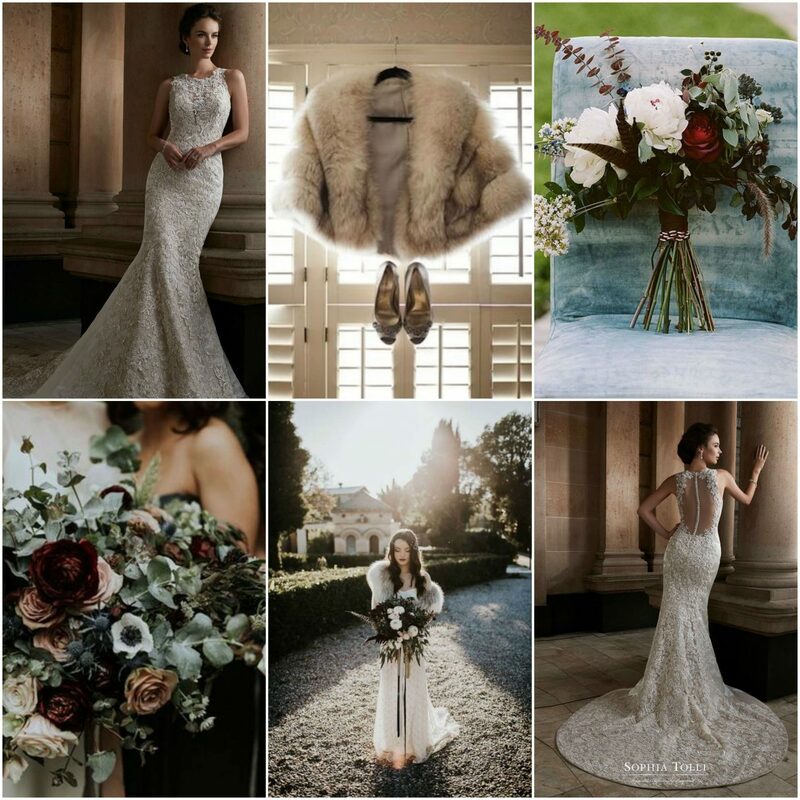 There are so many designers and beautiful wedding dresses, but we are partial to the designers we have handpicked to become part of our Evermore collection. 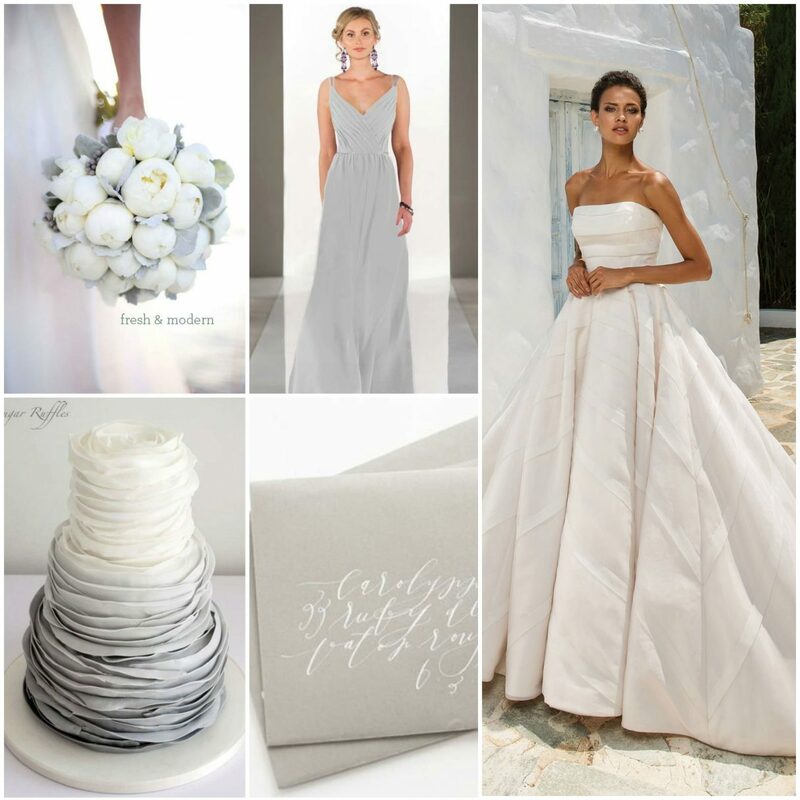 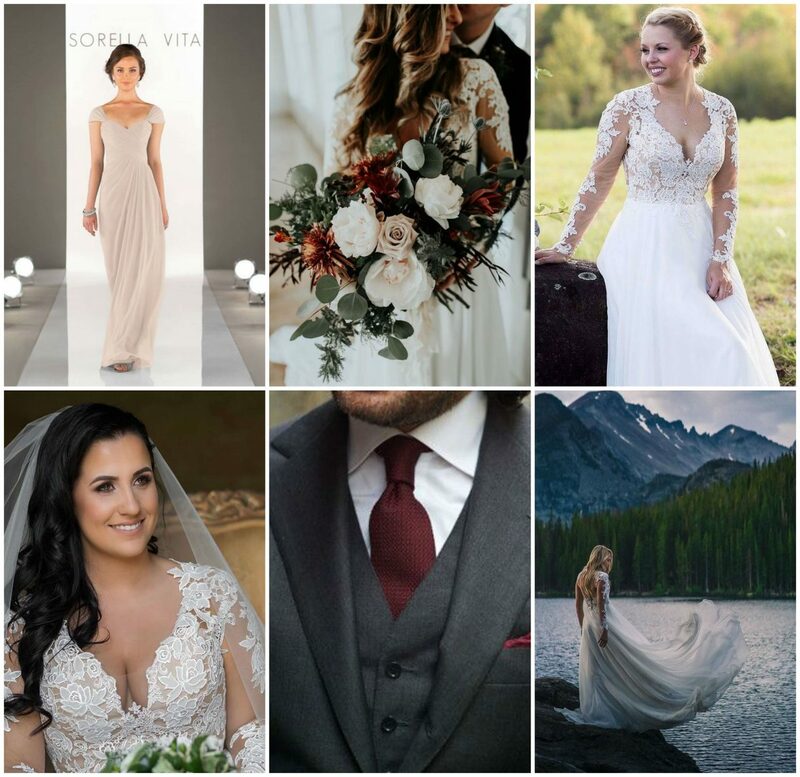 We know fashion and style and made it our mission to deliver the best to our brides. 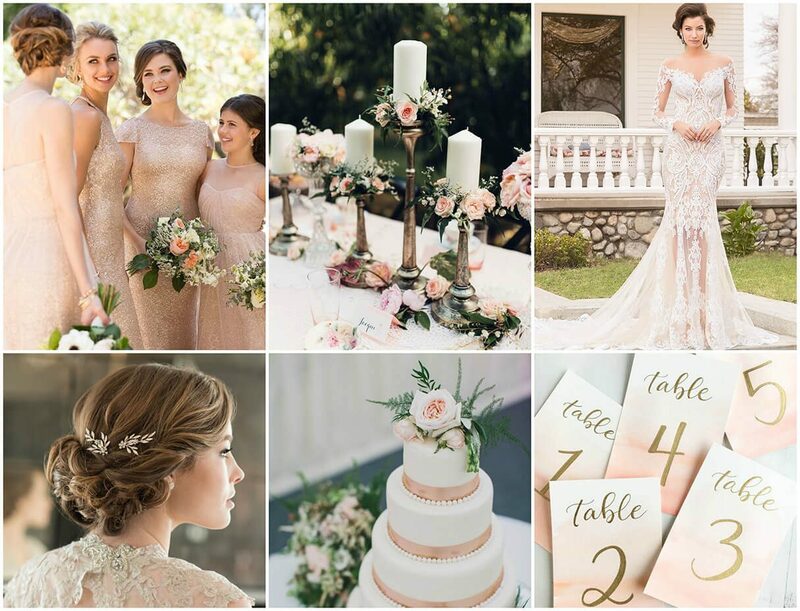 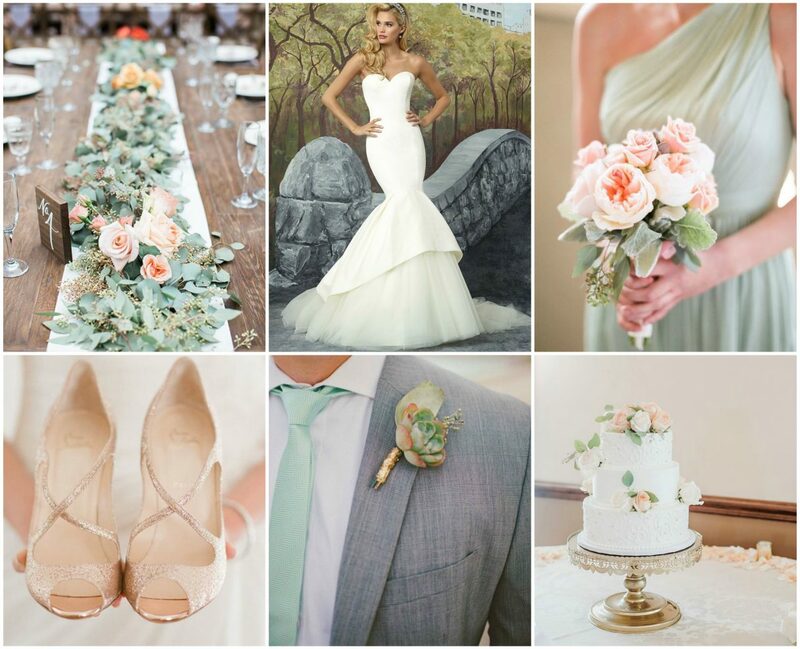 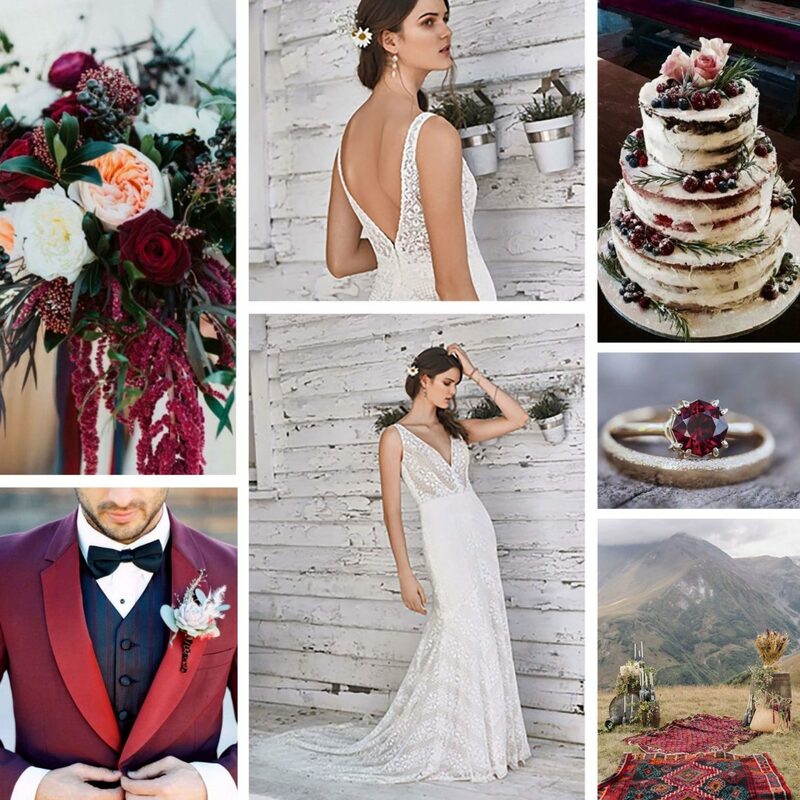 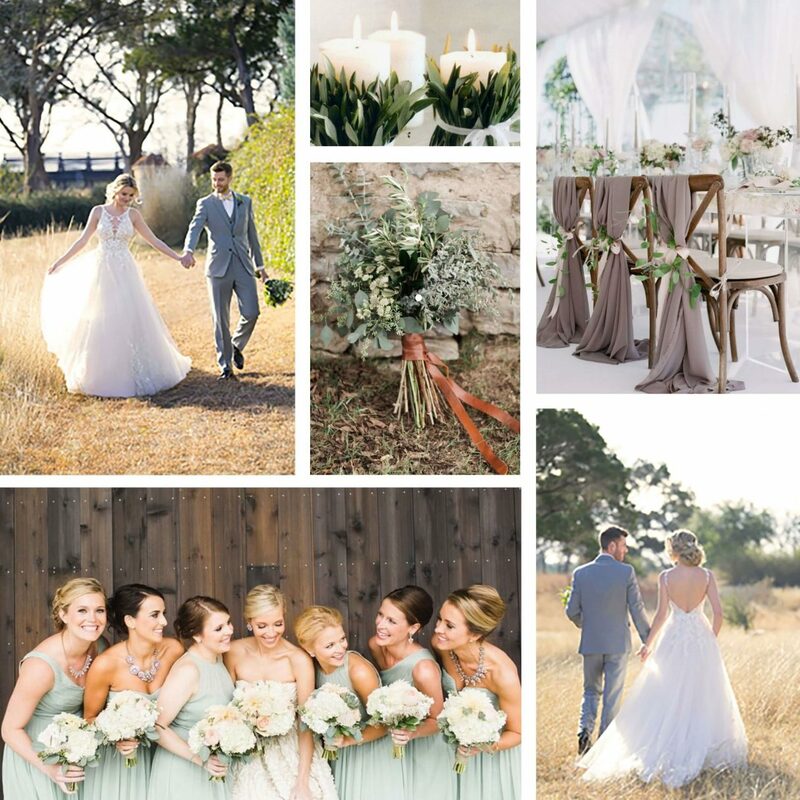 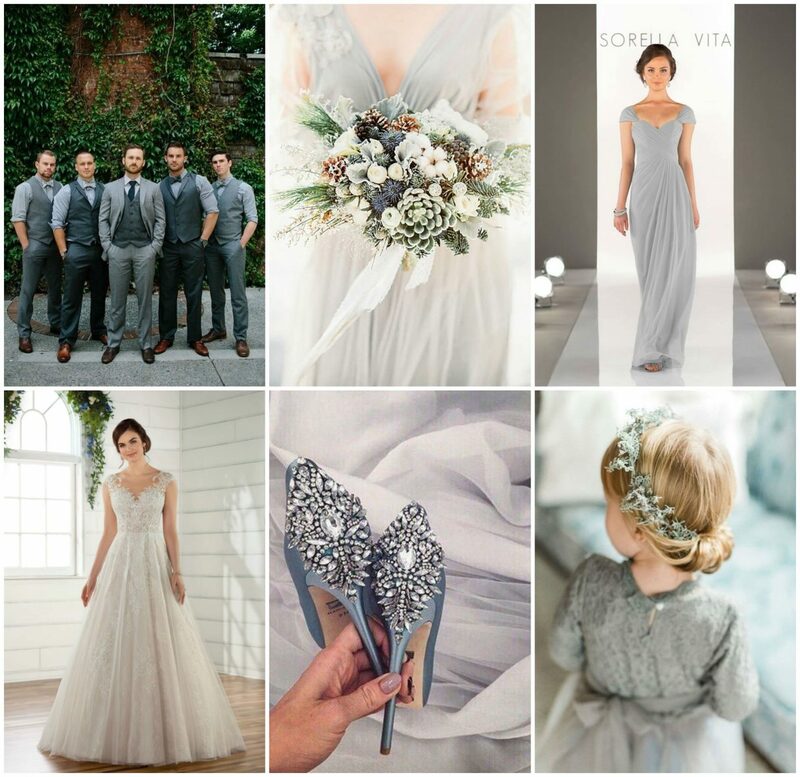 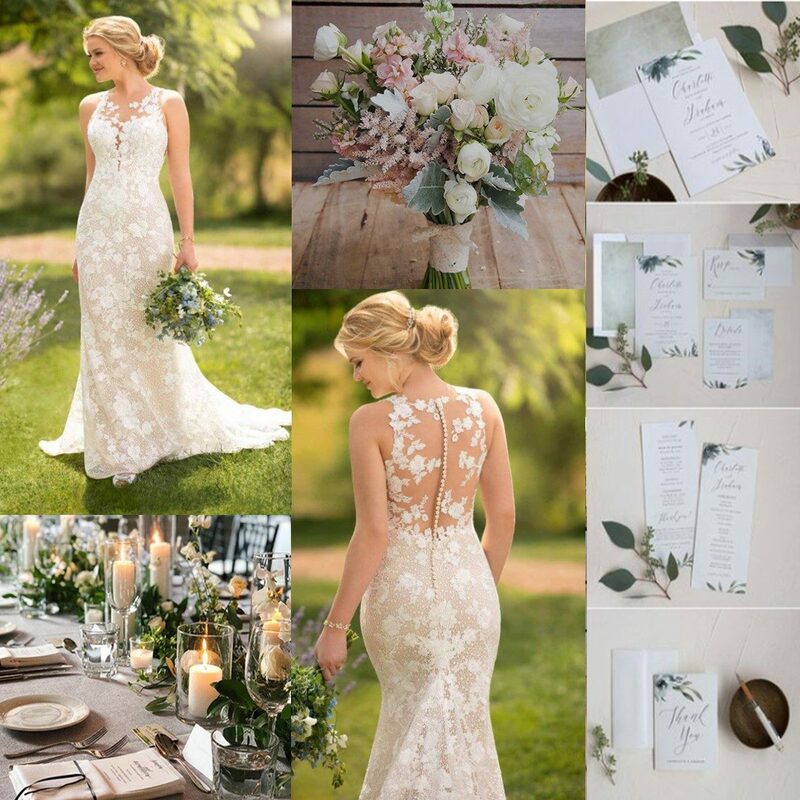 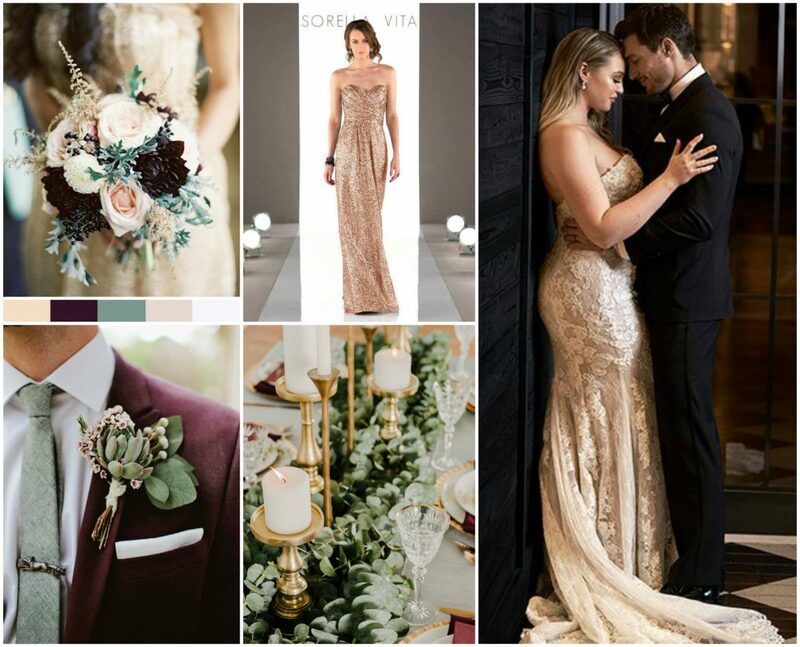 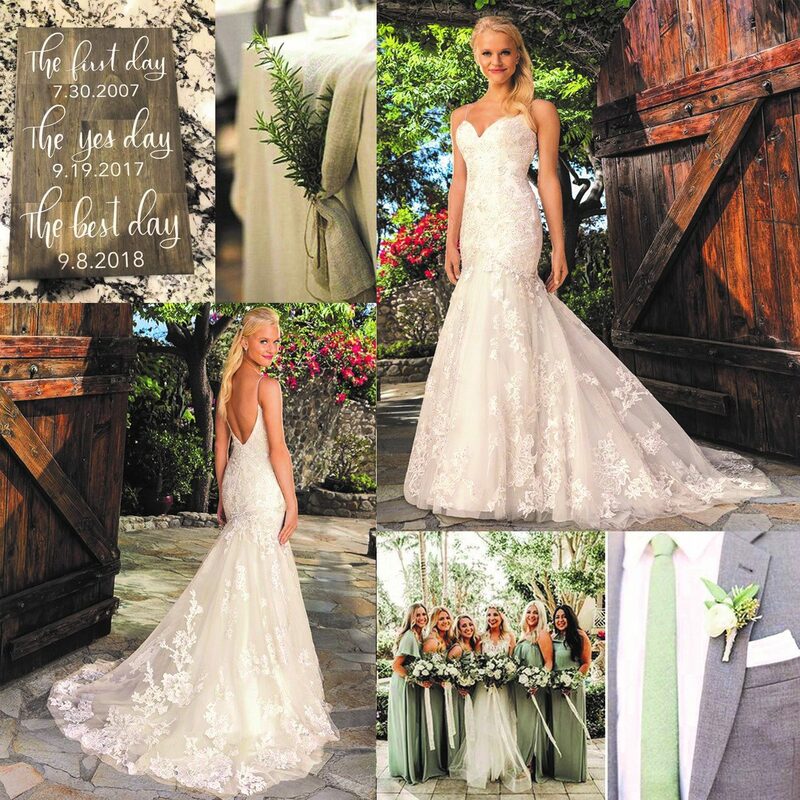 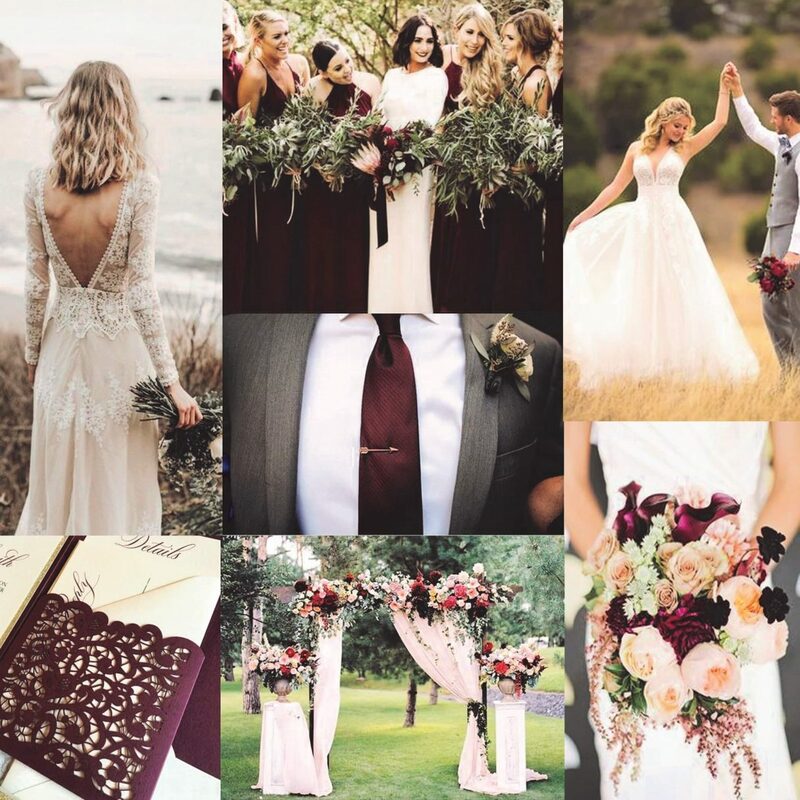 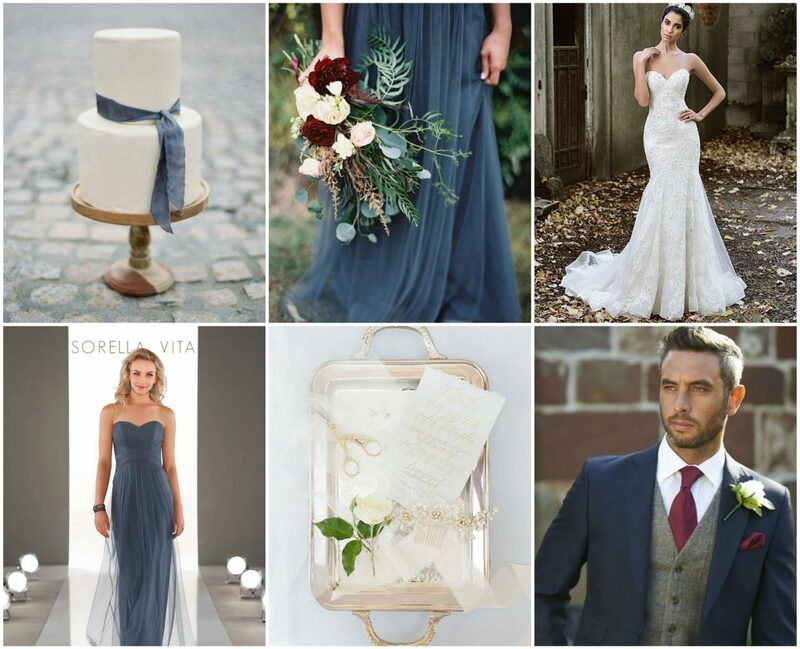 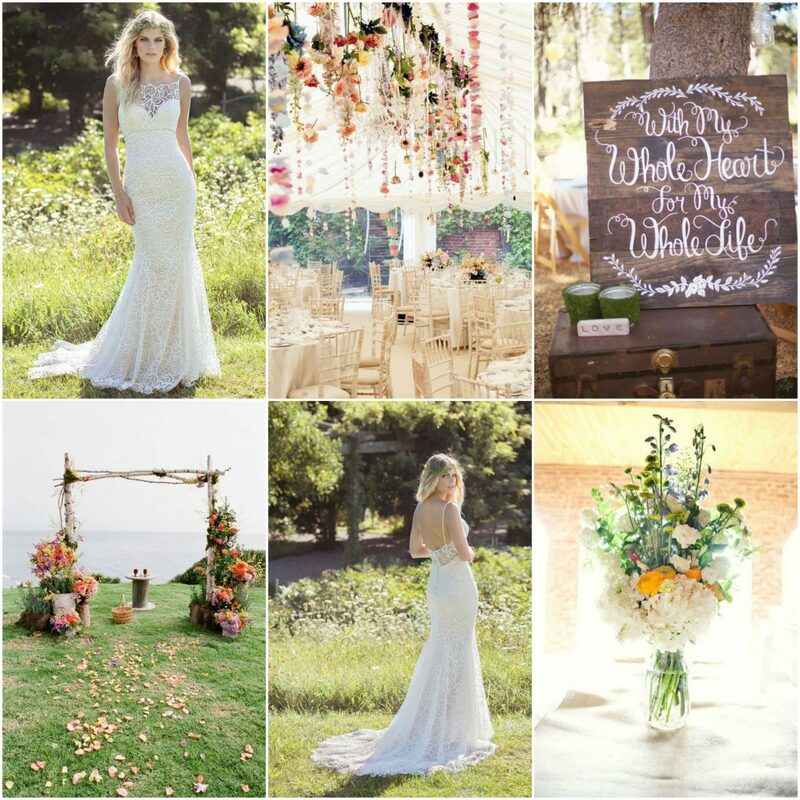 We want this page to showcase our designers to inspire your vision for your wedding day, even beyond the dress. 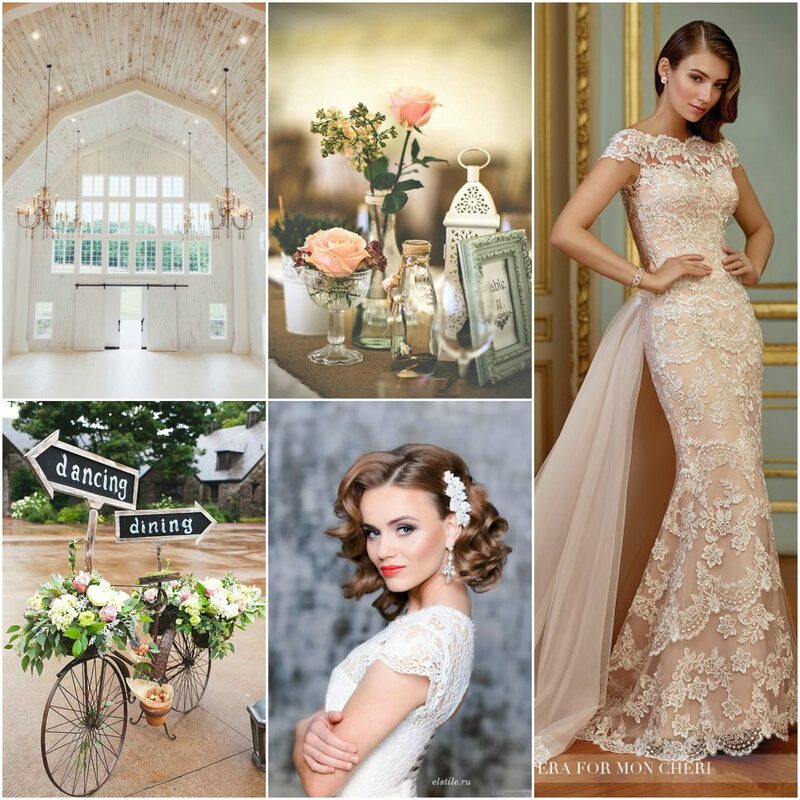 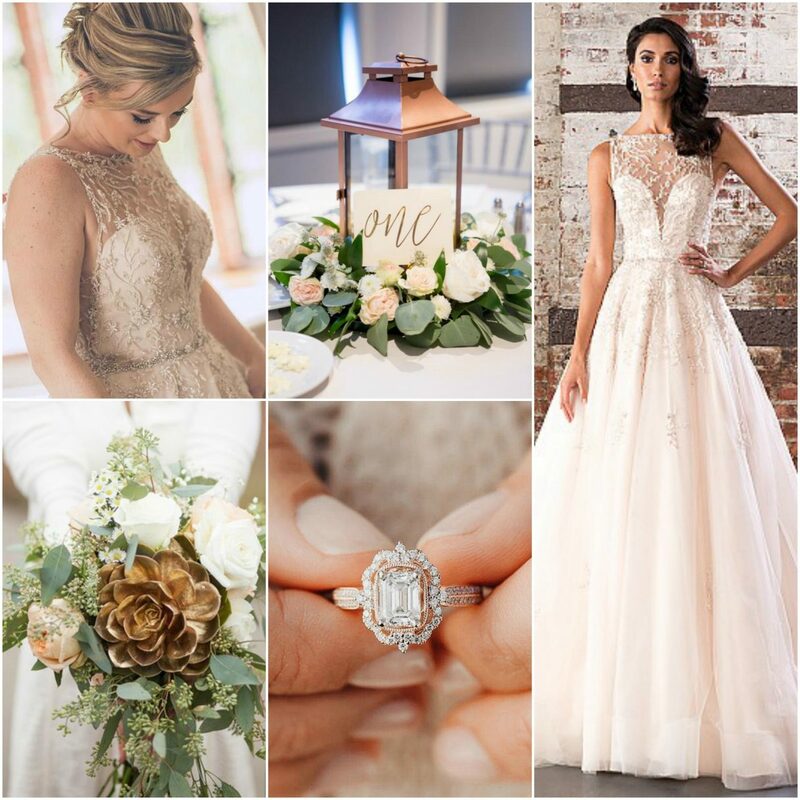 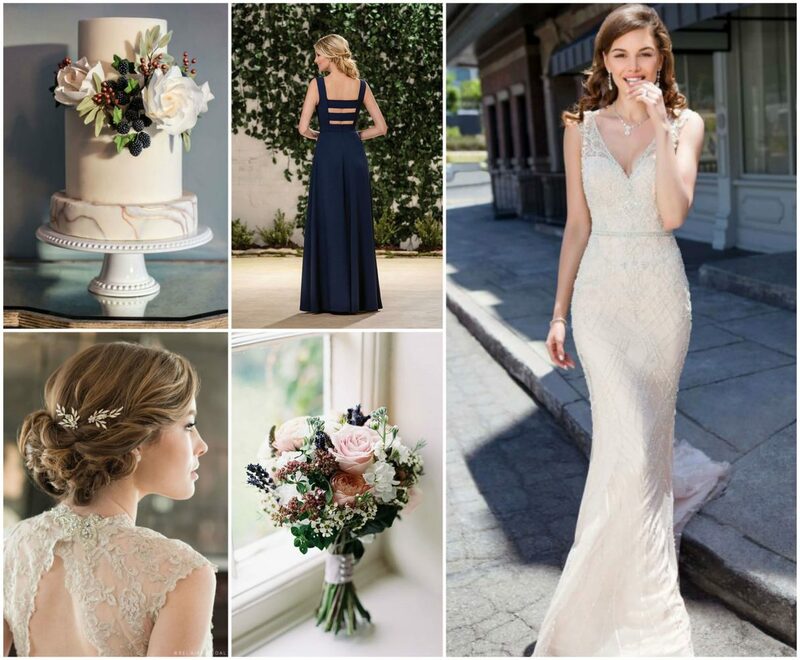 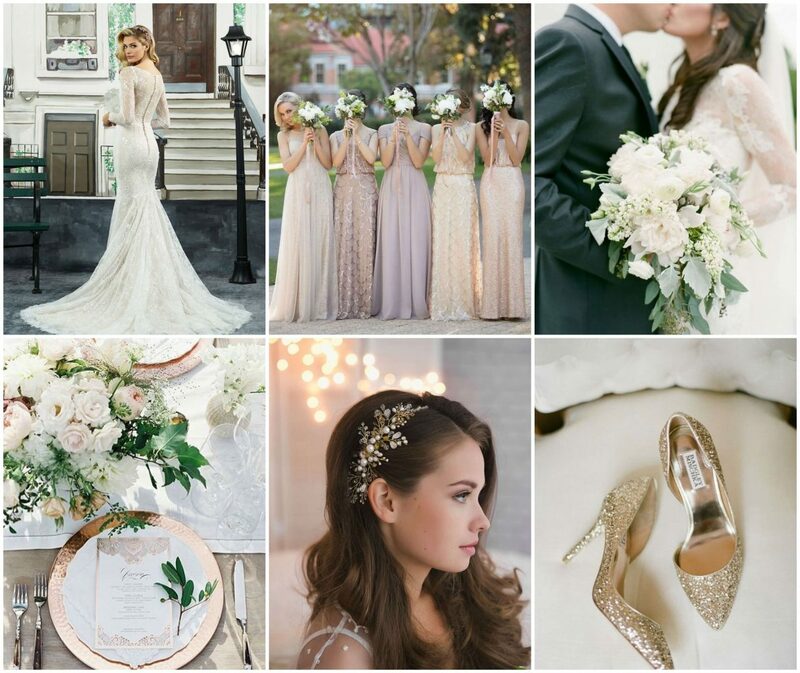 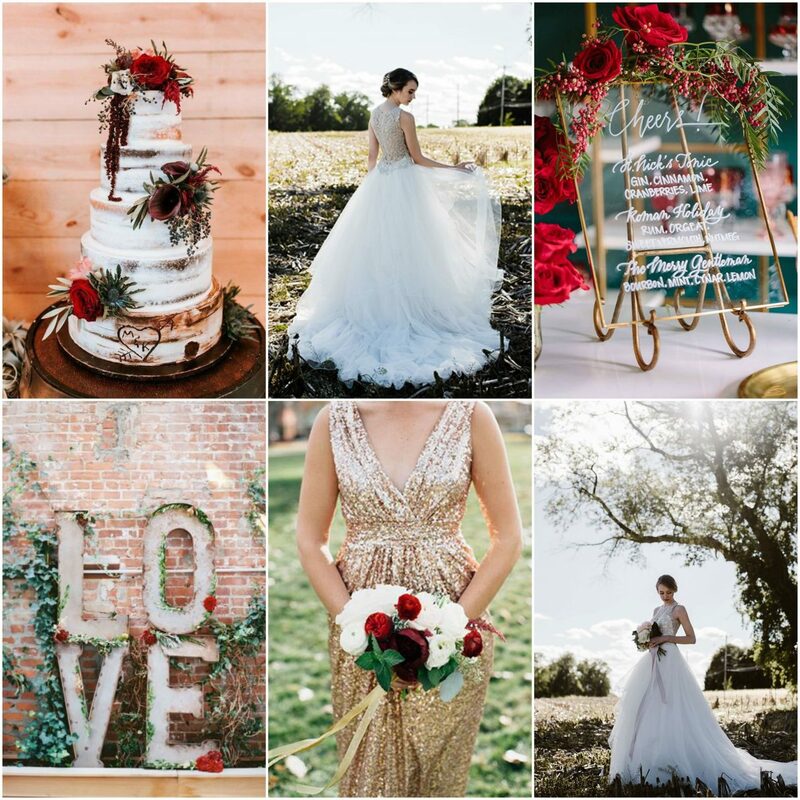 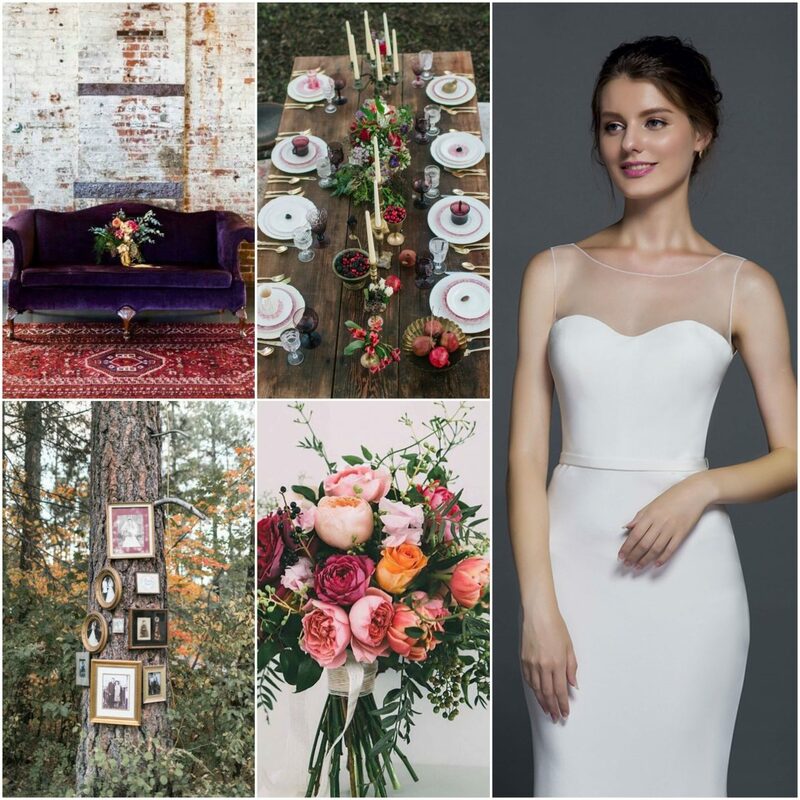 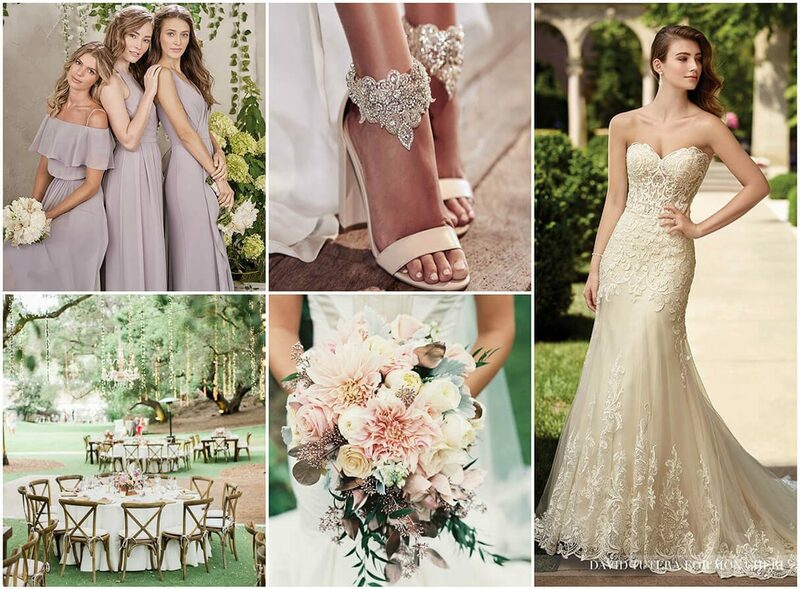 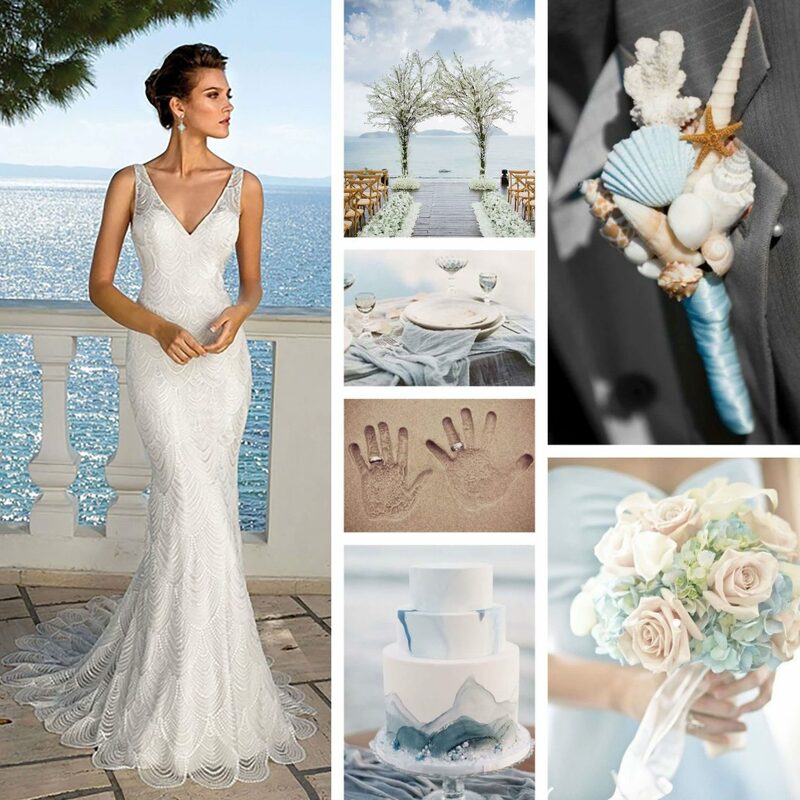 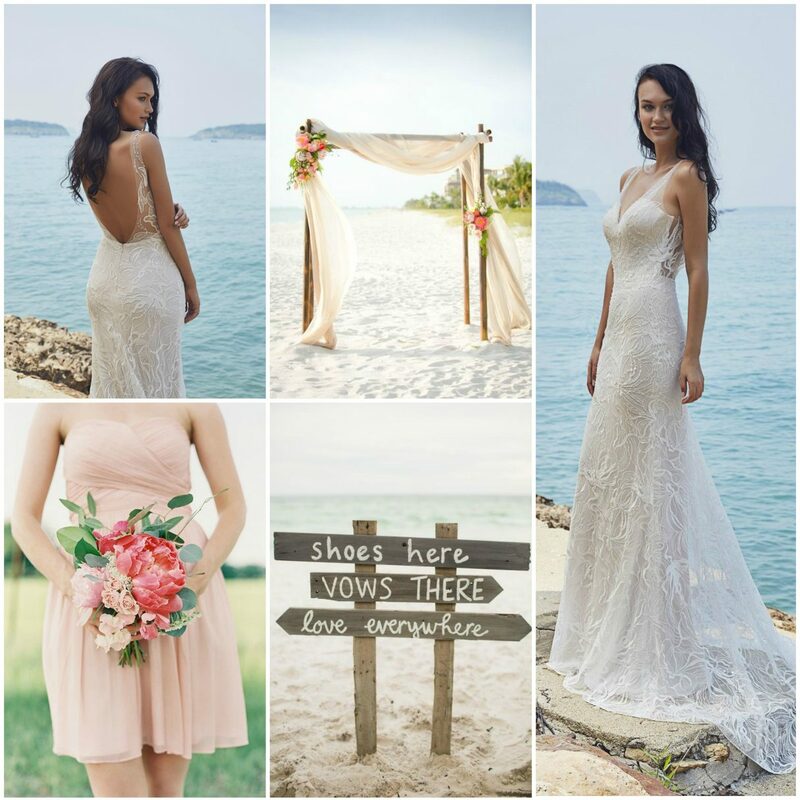 Let your imagination run wild with the endless possibilities at Evermore Bridal!